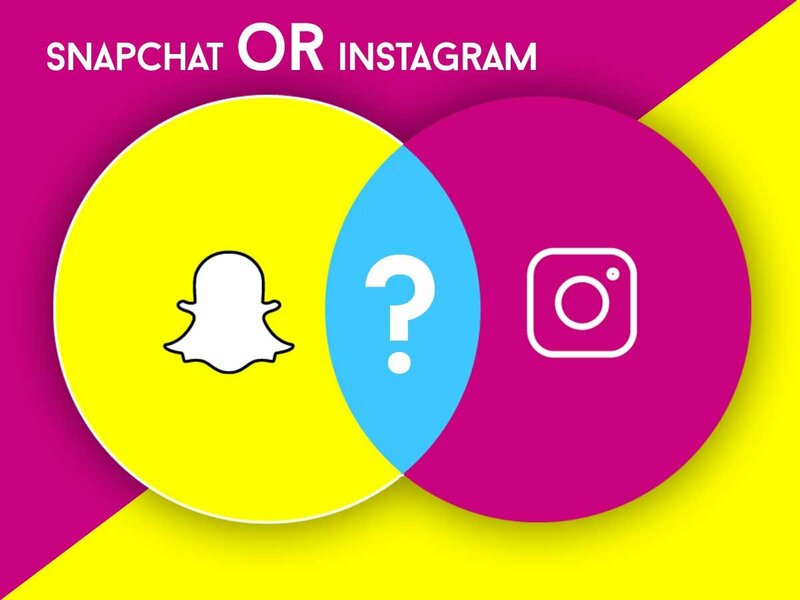 11 Apr: Instagram vs. Snapchat: Which App is Best for Your Business? 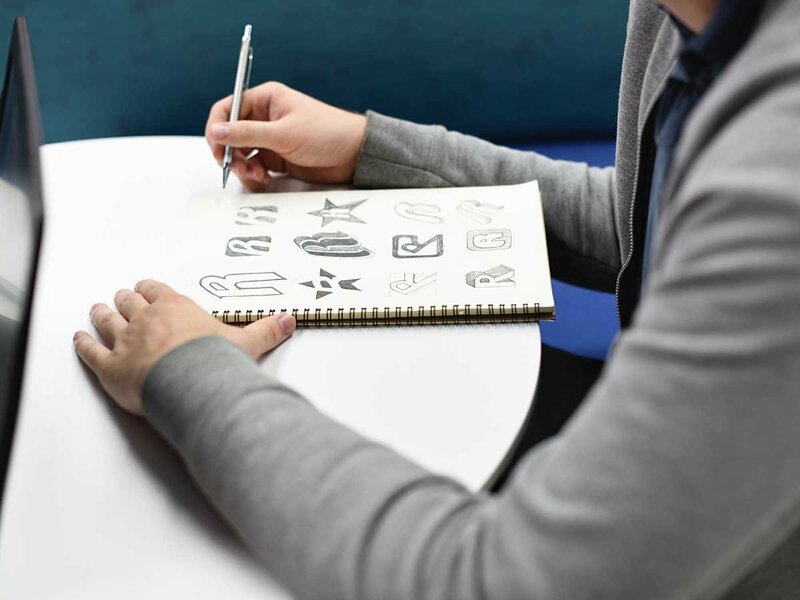 The American Marketing Association defines a brand as a name, term, symbol, and/or design that’s intended to identify the goods and services of one seller or a group of sellers and to differentiate them from those of the competition. 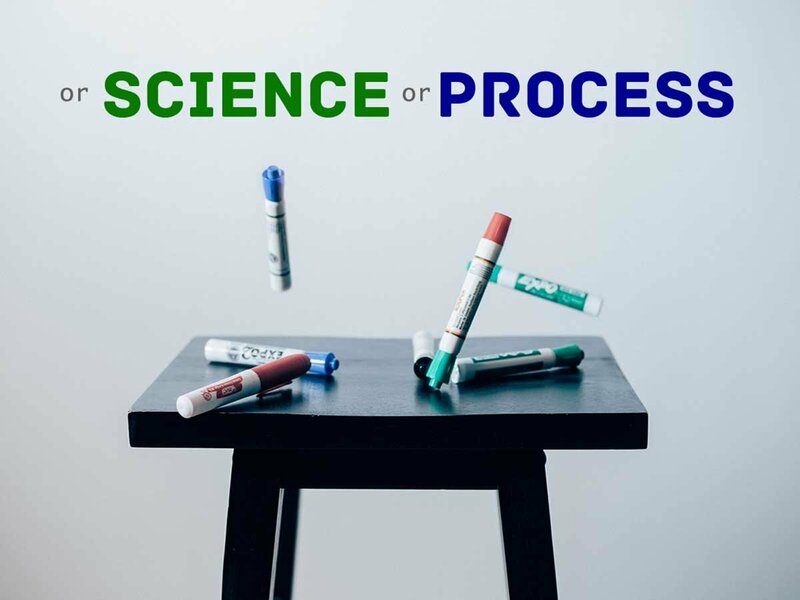 01 Jan: Brand Strategy: Art, Science or Process? 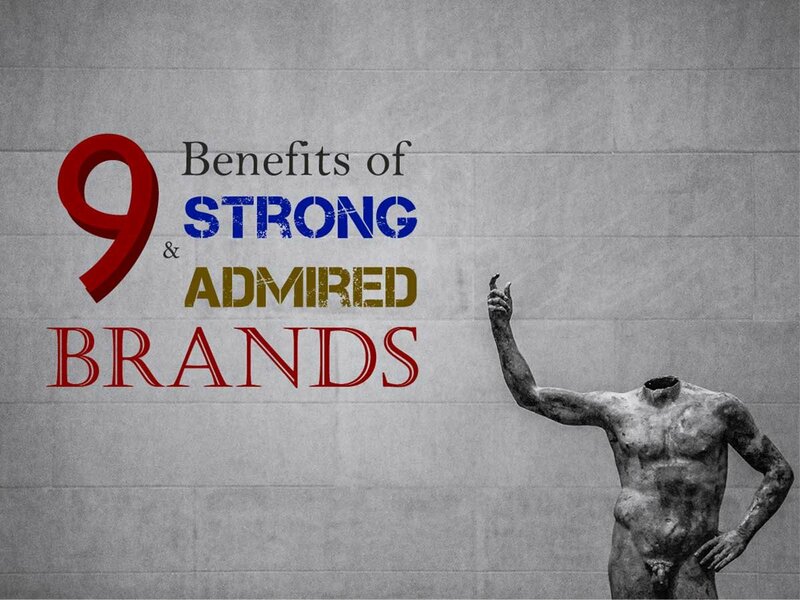 Even the mention of brand strategy quickly divides opinion. 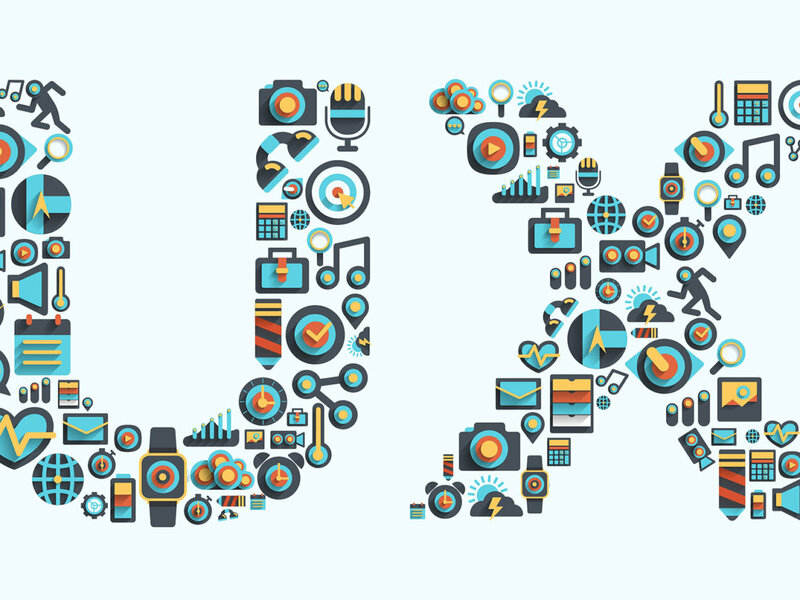 Some, myself included, swear that a mapped journey is a better journey and that brands that don’t understand where they are heading. 01 Jan: Is the Static Logo Dead? 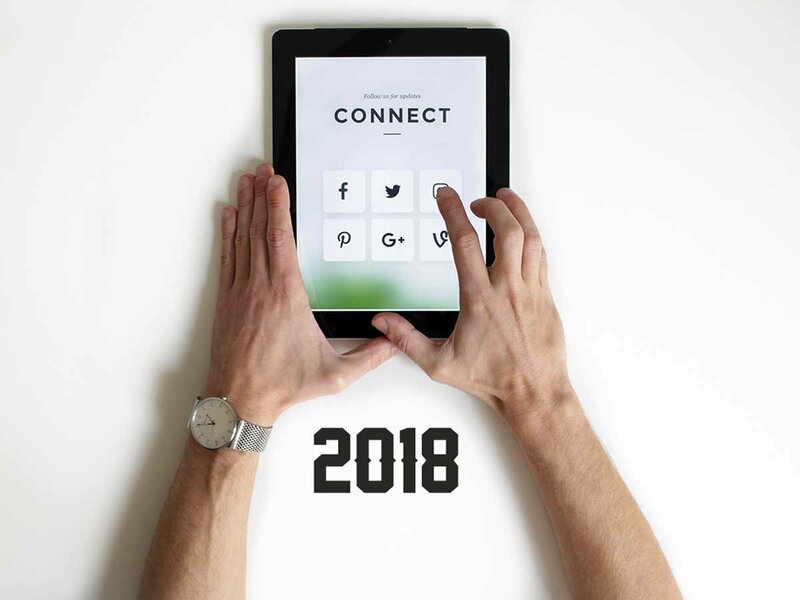 01 Jan: Social media trends in 2018: What do the experts predict?